There are several steps a company can take to evaluate the effectiveness of its security program. The organization must ensure that there is an effective program for managing visitors, contractors, and former employees. This program must ensure that access is controlled 24/7 and not an example of an ignored “vulnerability”. Controlling access to the facility and even further to the internal “high-risk areas” is a very serious matter! It just takes a few minutes of monitoring news channels or videos online (i.e., www.youtube.com) to identify what has happened and could happen to your organization! Bioterrorism agents are divided into three categories based on the agent’s ease in spreading and the severity of the outcome (illness or death). The highest risk is Category A, agents with the lowest risk being Category C. For more information, specifically on bioterrorism, it is recommended that the reader visit https://emergency.cdc.gov/bioterrorism/. Many have felt that our food supply is not a good target for a bioterrorism attack because such an attack would generally not affect a large number of individuals. But a situation can be very intense and very scary with only a few people affected. Is it true that compromising a food manufacturer could not affect large numbers? Think about how many lives your operation touches in a 24-hour period? How many individual servings are produced per filler, per hour? For example, one bulk tanker of concentrated orange juice when reconstituted may equal as much as 24,000 gallons of finished product. Multiply the number of gallons times 128 ounces per gallon then divide by 8 ounces. How many lives could this tanker affect? The answer is: 384,000 8-ounce servings. That is a lot of individuals. I strongly recommend that every operation figure out the answer to this question for their products and share this with your associates. Bioterrorism threats related to the food supply is absolutely a concern. We must be proactive in protecting our food supply. We can no longer learn from our mistakes. Making a mistake can result in harm and even death to our consumers. As Henry Ford said, “Quality means doing it right when no one else is looking.” We can’t have quality without a safe product. 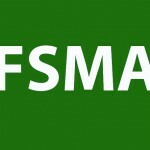 Since the release of the FSMA, we have focused strongly on the Preventive Controls (human and animal), Produce Rule and now most recently the Food Safety Verification Programs (FSVP). Compliance with the “Protecting Food Against Intentional Adulteration” rule may be being overlooked or just put off due to other priorities. Generally most operations feel that they have an effective security program that addresses the requirements. But are these programs truly effective? 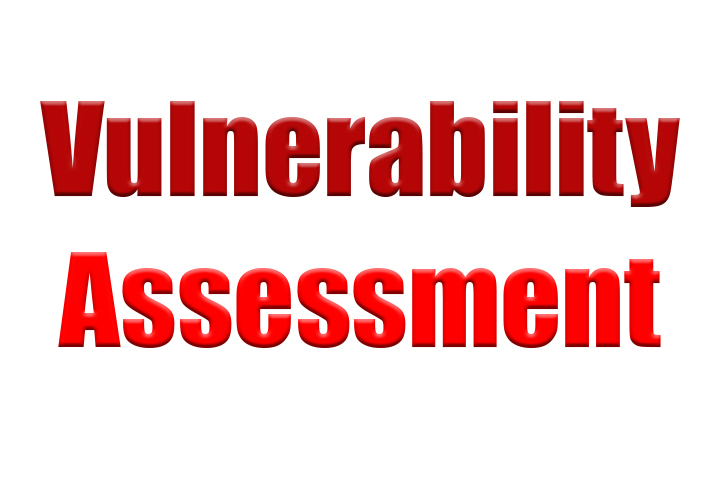 Having a security program that includes the performance of accurate vulnerability assessments is critical to each food handling and manufacturing operation. FDA defines a “vulnerability assessment” as the identification of vulnerabilities and actionable process steps for each type of food manufactured, processed, packed or held at the food facility.”2 The rule defines specific requirements that must be applied to each point, step or procedure in your operation. Don’t wait! Evaluate the effectiveness of your security program. Focus on building entrances, visitor and contractor programs, educational programs for associates, and testing your system’s overall effectiveness. An effective means to test the system at this point is for the responsible manager to have a stranger to the operation enter the facility at various times during the operation. Keep track of how long it takes someone to stop and question this individual. Learnings from this exercise can be quite enlightening. FDA. (May 26, 2016). “Food Safety at a Glance” “Protecting Food Against Intentional Adulteration”, U.S. Department of Health & Human Services / U.S. Food & Drug Administration. Rod Wheeler, Founder & CEO, “Global Food Defense Institute”, Washington DC and instructor/partner “Food Defense/Crisis Management” workshop. Retrieved from https://www.newslow.com/registration/2017-workshops. Newslow, D. (2013). Food Safety Management Programs Applications Best Practices, and Compliance. CRC Press. The training is available thanks to a partnership with AIB International. The Food Defense Conference focused on global efforts to protect the food system against intentional adulteration, food fraud, and food crime. 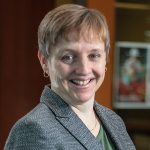 Debby Newslow is President of D. L. Newslow & Associates, Inc. and a published author, with credits that include two industry-specific textbooks, focused chapters and journal articles. Newslow has more than 35 years of experience, including in auditing, consulting and training focusing on management systems (ISO) and food safety programs (GFSI). Her latest book Food Safety Management Programs – Applications, Best Practices and Compliance has been identified as a best seller in the world of Food Safety and GFSI compliance guidance. Newslow is also a member of the Food Safety Tech Advisory Board. Why only focus on biological agents? Chemical agents are also of concern. Although I do know it is necessary to protect food against intentional adulteration, the fact that it is necessary makes me sad at the state of the world we live in today.